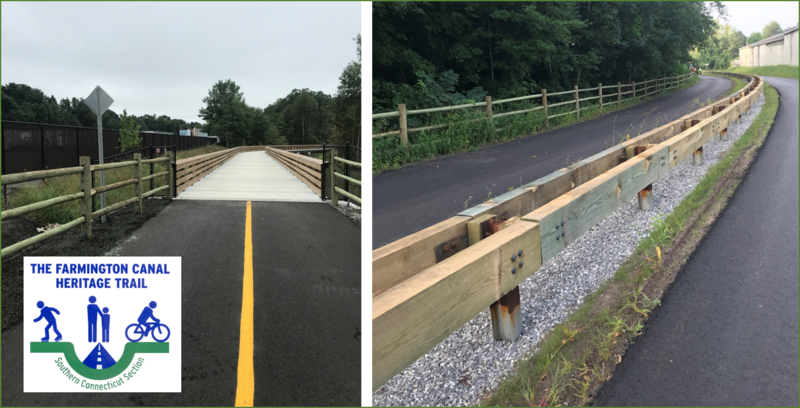 Dalton is pleased to have the latest stretch of the Farmington Heritage Trail open alongside it's CT facility. It has been a great experience working with the CT DOT staff led by Scott Bushee and his team. They have addressed our main concerns: safety of the people using the park and our employees. The construction went smoothly and all companies involved did a fantastic job (The Richards Corp, A&J Paving, Atlas Fence). Please visit http://fchtrail.org/pages/default.asp to learn more.